Wanna feel worthy of your craziest dreams and confident in your power to make them happen? 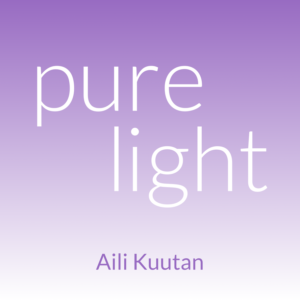 Join Aili Kuutan as she explores how you can believe in yourself and be happy with who you are. Fall in love with yourself. See everything in a new light. Episode 39: Are you distracting yourself from your inner knowing? Episode 35: Are your excuses getting in your way? Episode 31: Are you trying to be normal? Episode 29: Are you waiting for permission? Episode 27: Who are you trying to impress? Episode 7: What image are you trying to project?